WE ARE NOT A POPCORN FACTORY. 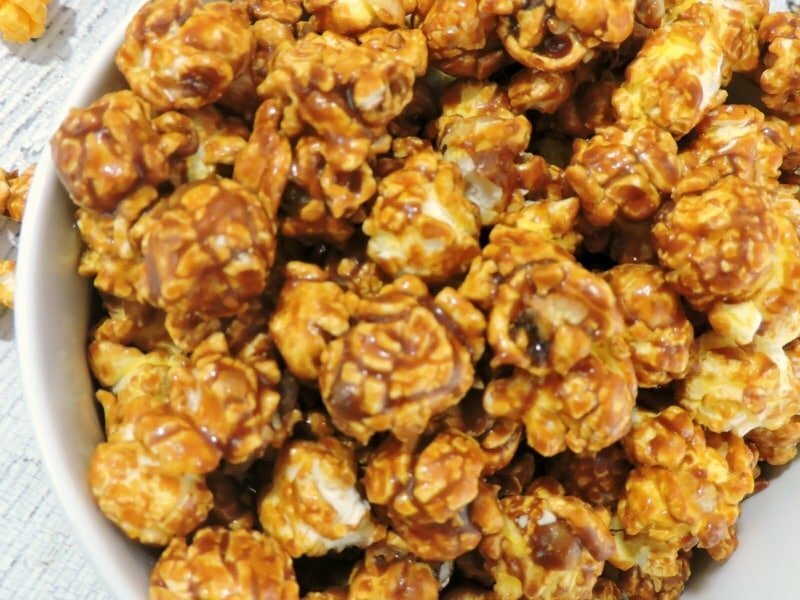 We started in a farmers market and we’ve been making HAND CRAFTED GOURMET POPCORN since 2007. It’s a simple process we repeat daily using quality ingredients. With an eye on making every flavor addictingly tasty, we make sure every flavor is peanut free, gluten free and outstandingly delicious.Every batch is popped in coconut oil. We use locally grown popcorn kernels and sugars. Each flavor uses real spices. 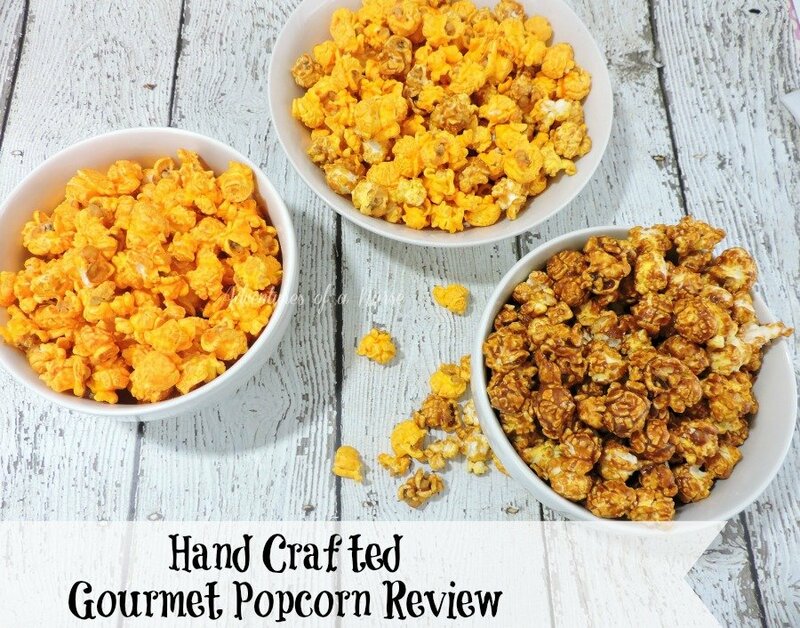 I was lucky enough to do a review for Cravings Gourmet Popcorn. I am obssesed with popocorn. I don’t eat microwave popcorn I always make it in the pan (the old fashion way). 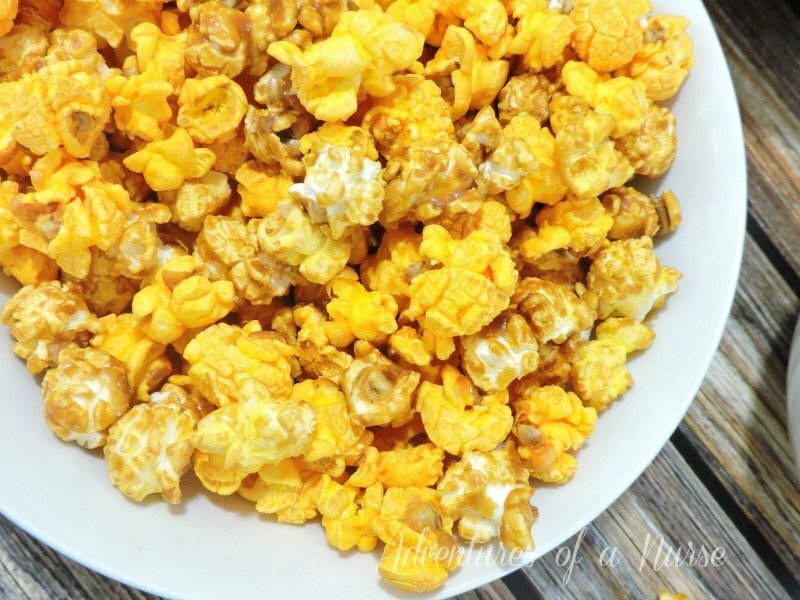 I am always looking for new flavors of popcorn so when I got to do this review I was excited. They sent me four bags to review: Buffalo Cheddar,Cheddar Cheese,Chicago Style, and Dark Molasses Caramel with Sea Salt. The Chicago Style was a delicious treat a mix of cheddar and carmel corn all in one bag. You get the sweetness and the cheedar all in one bite. My family gobbled up this bag pretty quick. I would have never thought about mixing the two popcorns in one bag. What a treat this was. The Dark Molasses Caramel with Sea Salt was a sweet treat. My husband loves carmel corn. This was the perfect late night snack when you are craving something sweet and salty. The most premium flavor of all caramel popcorn flavors. Dark thick molasses caramel infused with gourmet sea salt. Modern nostalgic crunchiness. 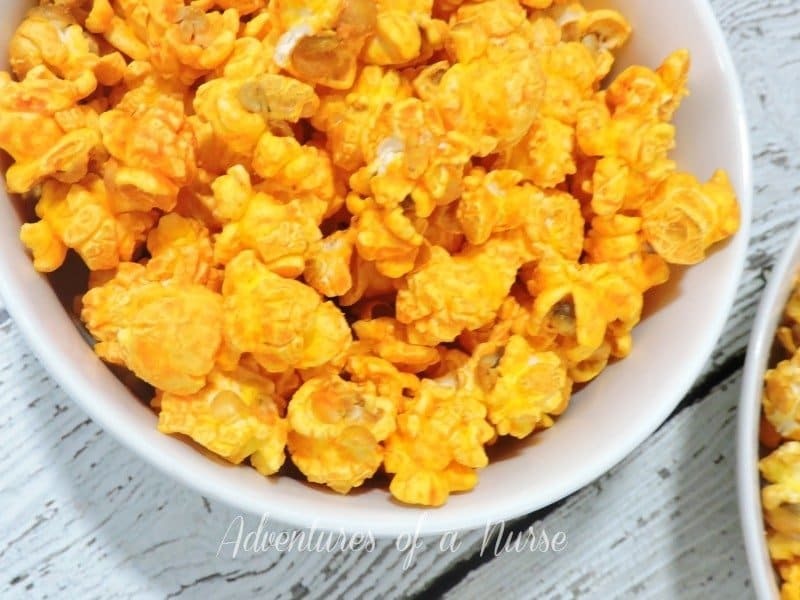 Buffalo Cheddar popcorn? Need i say more? This popcorn is very addicting. It is not too spicy that you can’t eat it. It has just the right amount of spicy mixed with the cheddar. YUMMY!!! Buffalo wings are zesty and delicious. So is our Buffalo Cheddar. Perfect when mixed with caramel popcorn. Cheesiness is not easy, IT’S A WAY OF LIFE. We hand craft our cheddar cheese to be cheesy!